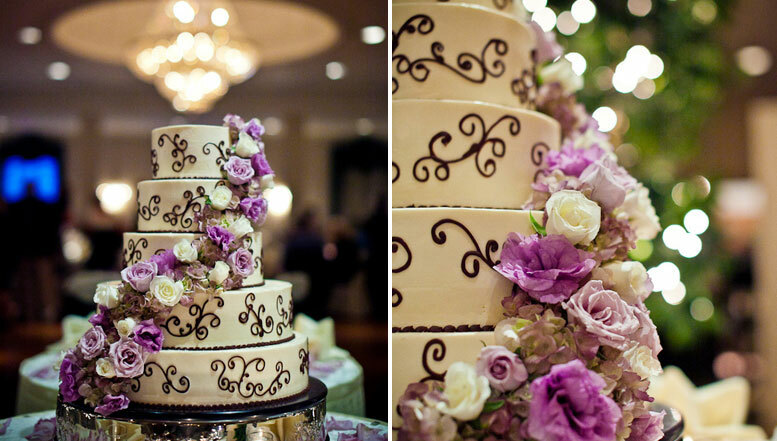 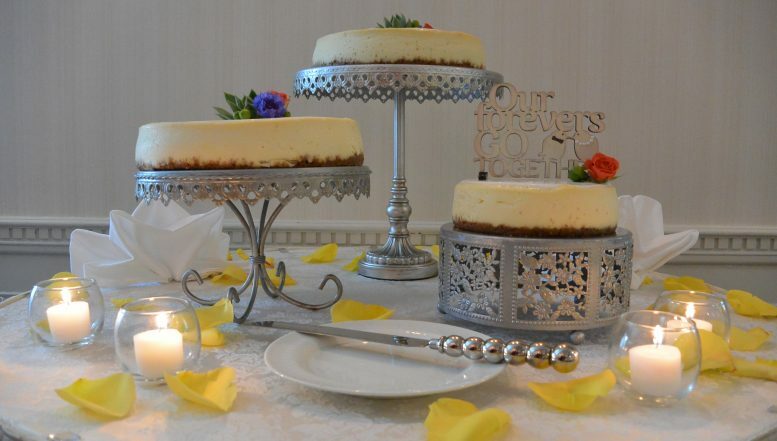 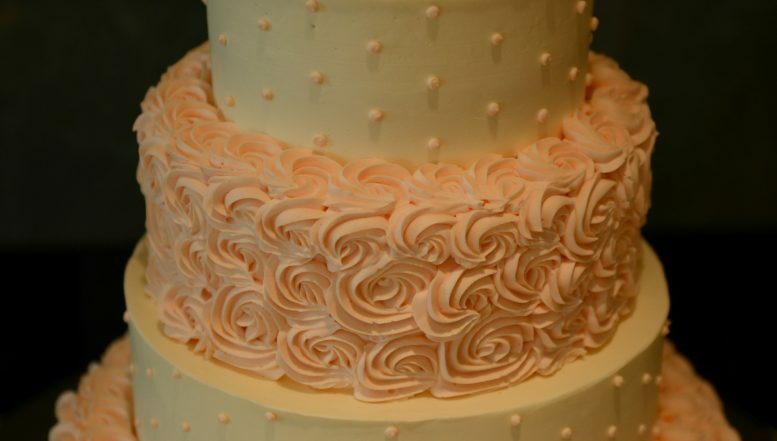 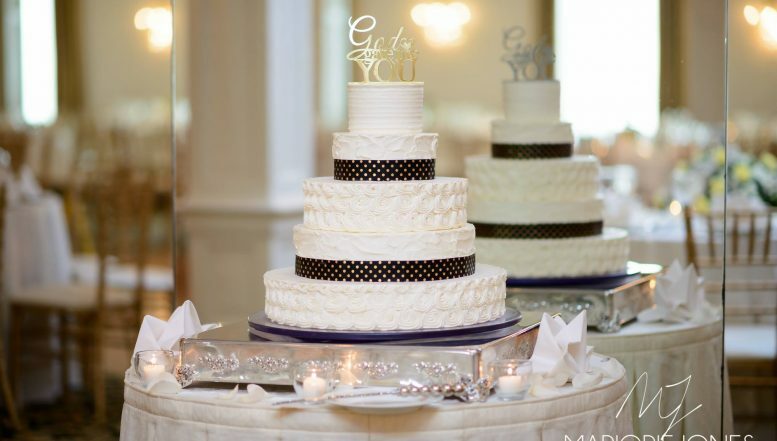 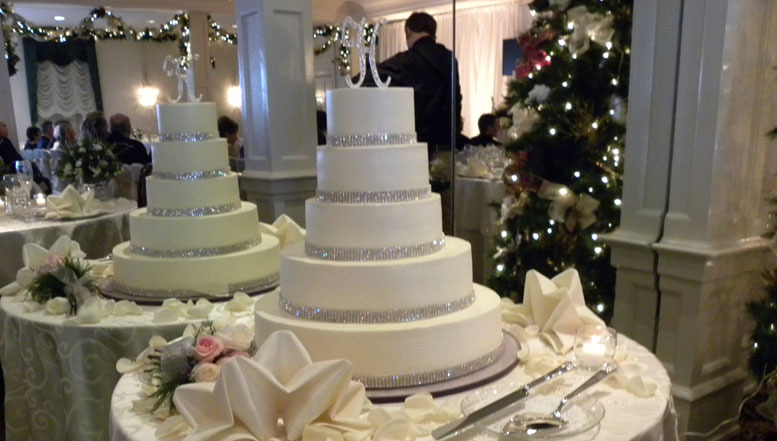 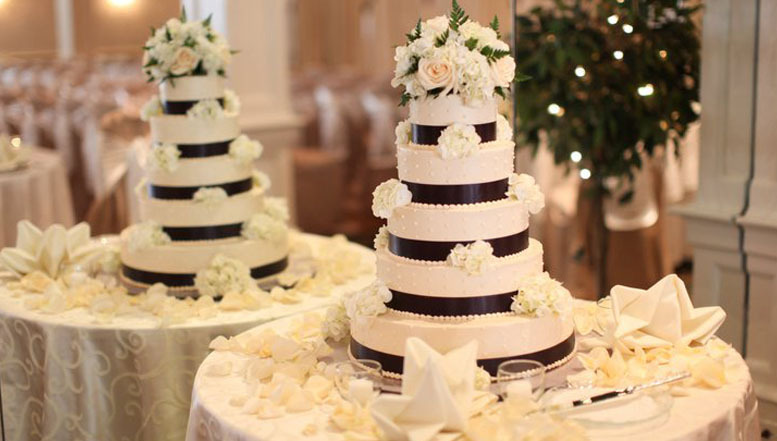 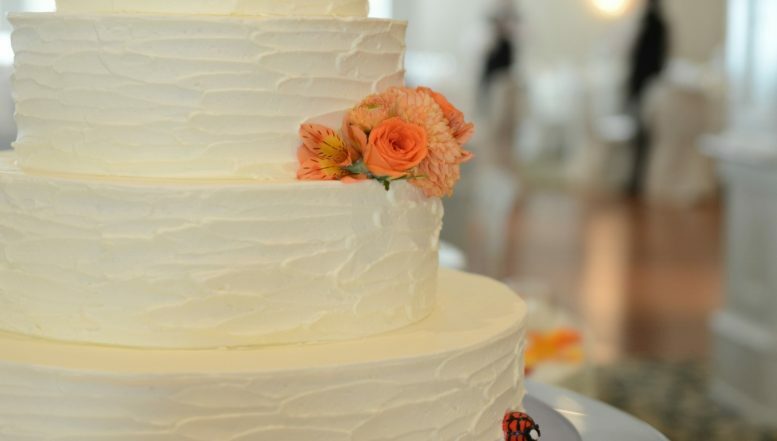 Included in your wedding package is a custom-appointed wedding cake made by our expert pastry chefs. 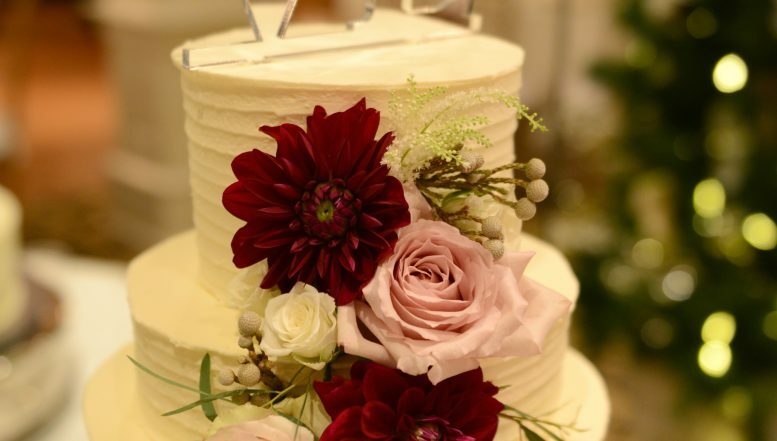 If you don’t see exactly what you are looking for, please send or bring us a picture of a wedding cake that you absolutely love and be assured that our talented staff will be able to duplicate it and make your dream come true! 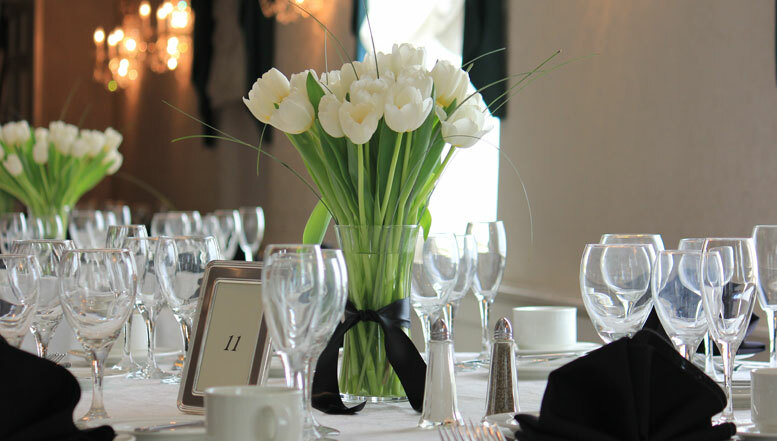 The William Penn Inn Flower Shoppe is our own unique, “Inn”-house floral workshop allowing you to conveniently plan for all your floral needs. 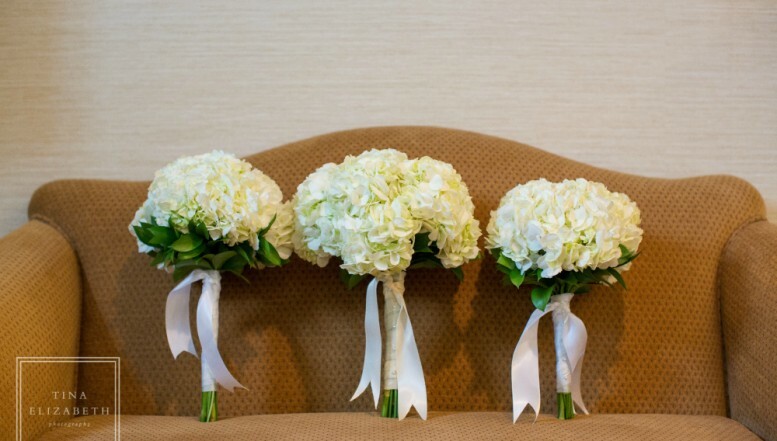 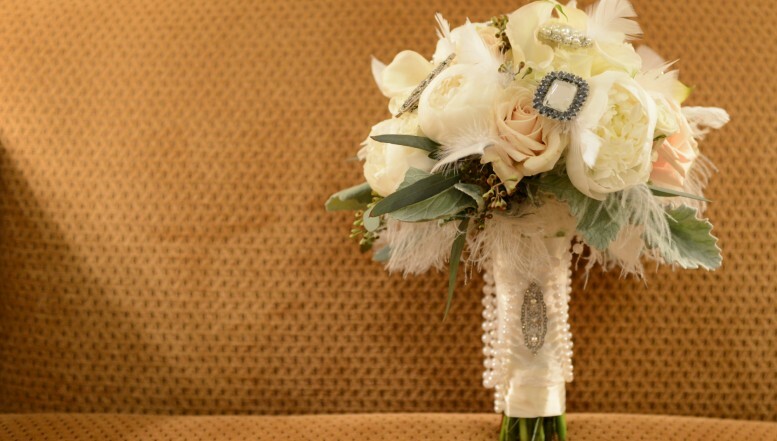 Call us to schedule a no-obligation consultation with our floral design staff. 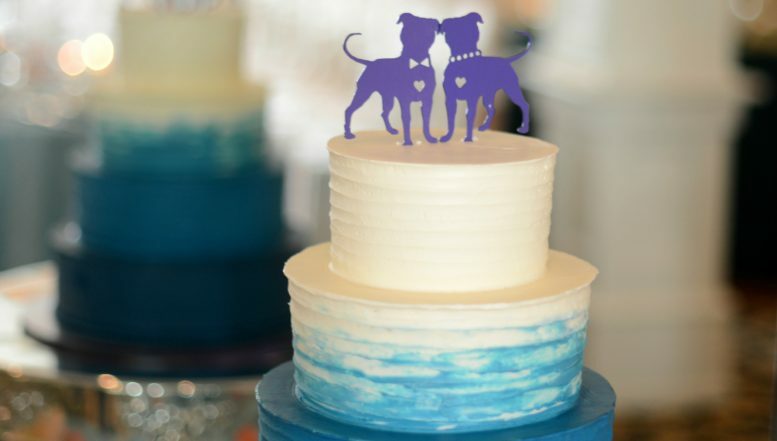 They will be happy to discuss how our creative design services can enhance your wedding or celebration plans.